In the race to become the number one online cab hailing service in India, Uber has gone ahead and launched an easier way to order a taxi from their platform. Users can now order cabs from their mobile phones without the fuss of downloading the Uber app. To avail this service, one must log on to dial.uber.com and request a taxi. The fares under this scheme are to be paid in cash. Online cab aggregator service Uber is currently available in 27 Indian cities while Ola, Uber’s chief competitor is functional in 102 cities. The move on Uber’s part is aimed at attracting potential customers by creating new ways, making it more accessible to a wider user base in India. After navigating to dial.uber.com, users will be asked to enter their phone numbers to login. 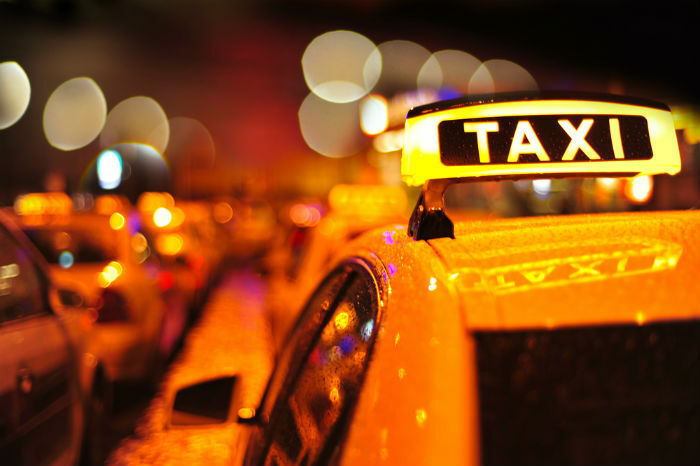 They can then check the pricing, cab availability and a fare estimate for their journey. After booking the cab and coordinating with the driver, the final step is to pay the driver in cash. This is not the first time Uber and Ola have devised new ways of increasing their potential market. Prior to this, in 2015 Uber launched UberASSIST for riders with special accessibility needs in India. It also joined hands with Zomato to allow its users to book cabs to visit restaurants of their choice using the Zomato app. In July 2016, Uber entered into a partnership with Snapdeal to enable car bookings directly from Snapdeal’s app. To match its competition, Ola also launched “Ola Select”, a benefit programme for its loyal customers in 2015, providing them services like free WiFi in cabs and royalty points etc. In January 2016, Ola launched ‘Ola Corporate’, to offer a complete mobility experience to corporate travelers across all major Indian metros. With this feature, customers can hail cabs when required and pay from their company’s centralised pre-paid account. With ongoing tussles with the state governments, these online taxi services are trying to maintain their hold on their market base by trying to entice customers in new and innovative ways.